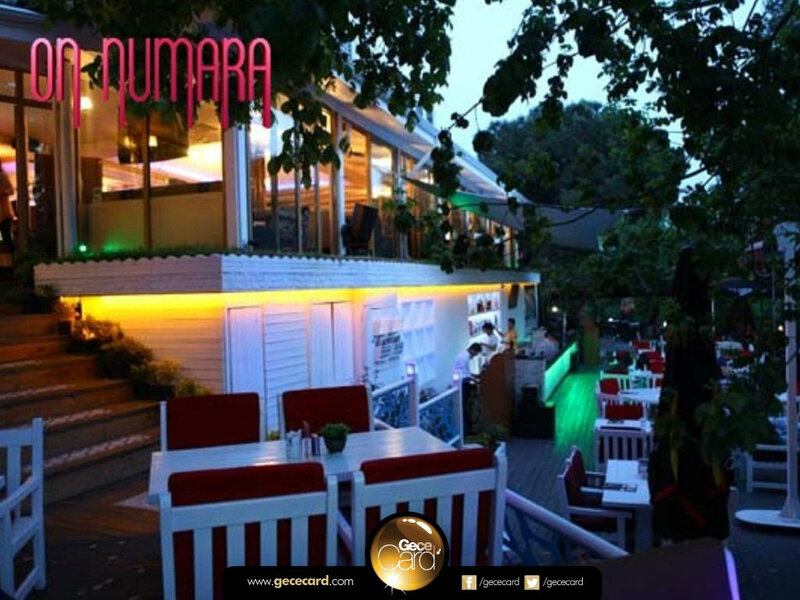 On Numara is located in Maçka in one of Istanbul’s secret gardens, and since the day it opened, it has constantly reinvented itself, providing different alternatives for its guests. With its peaceful space in Maçka, is the ideal spot for those who want to get away from the crowds and all the hustle and bustle of the city and relax for a couple of hours. 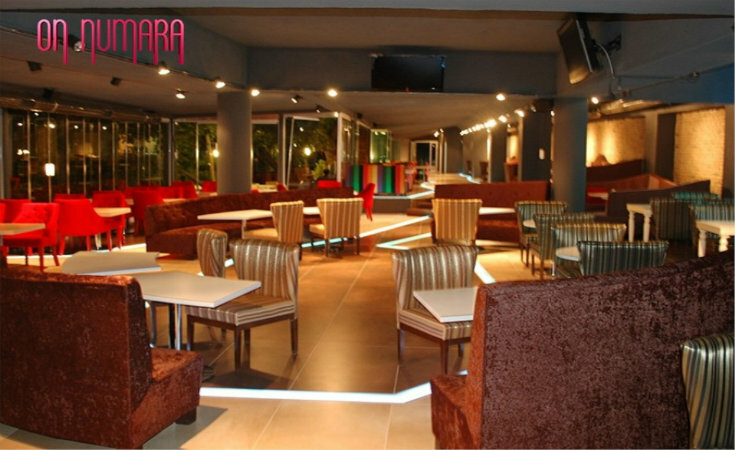 On Numara has become known for its rich Sunday brunch, but its menu includes everything from salads to burgers, main courses, and both alcoholic and non-alcoholic drinks. One can also enjoy a nargile here, while on weekends there are DJ performances. 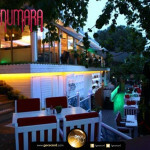 On Numara also has branches in Galata and Levent.